Oral hygiene is one of the most important aspects of your daily cleaning regime. Sadly, this is an area some people skimp on. Having said that, one way to make sure your oral hygiene is great is to use an electric toothbrush. There are numerous brands available, all with different prices and features. Depending on how tech savvy you are, you may be drawn to one brand over another. Here, we’ll be looking at the best electric toothbrushes available on the market today. 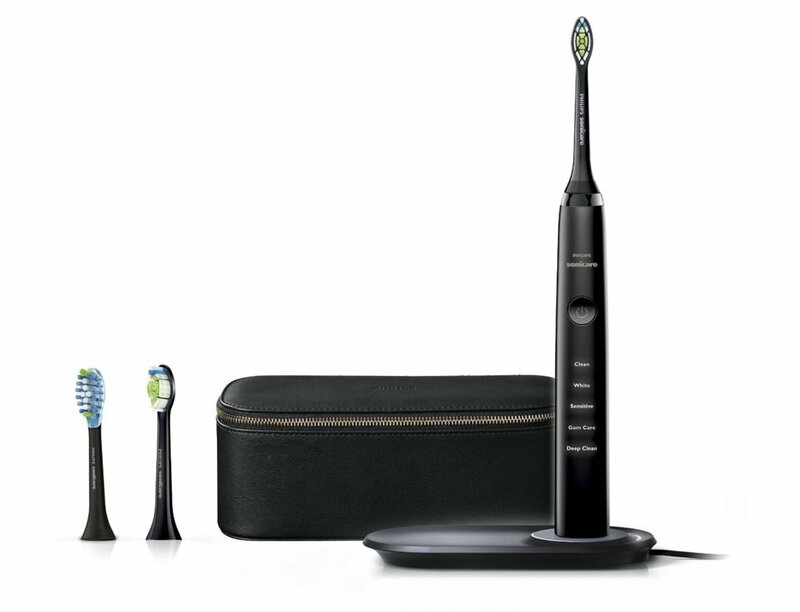 The Philips Sonicare Diamond Clean Qi brush is a great purchase for those that are really serious about their gadgets! As the name suggests, this brush uses sonic technology. What this means for you is that there are up to 31k brush strokes in a minute. The benefit of this is that it greatly increases plaque removal compared to a standard toothbrush. Unlike some toothbrushes, it also has various modes. These include the usual cleaning mode, as well as a mode for gum care and those with sensitive teeth. However, there is also a whiten option. This is a two minute mode plus thirty seconds of polishing. The benefit of this is that in just one week, the power of this mode is enough to remove surface stains. This is done safely using regular toothpaste and will greatly improve the whiteness of your teeth. As an added bonus, on a full charge this toothbrush will last for three weeks. Anyone that has bought one in the past will know that after the battery goes, it can take a while to charge. Thankfully the frequency of charges with the Diamond Clean is effectively seventeen times in a year. The toothbrush is receiving rave reviews on Amazon, and you can read about them by clicking here. Another key player in the oral hygiene market is Oral-B. Their 6000 SmartSeries is an amazing toothbrush to make sure you get a deep clean, and is a bit less expensive than the Sonicare Diamond discussed above. 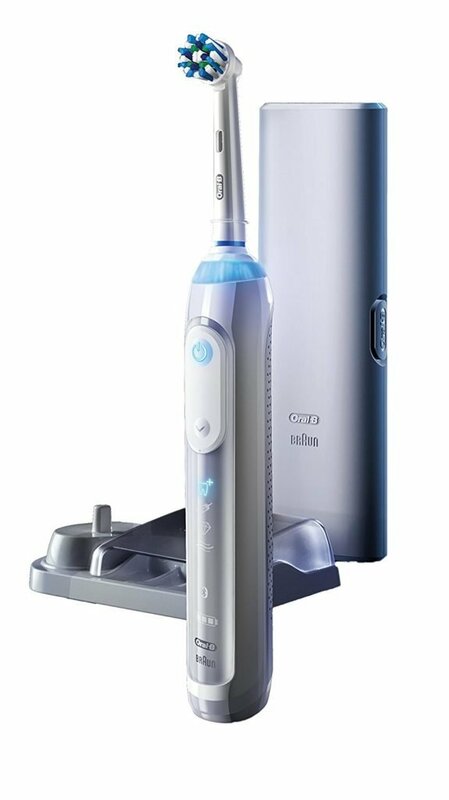 The 6000 supports a variety of brush heads depending on your needs, and it is also able to remove 300% more plaque than using a manual toothbrush! Another advantage that it also has a pressure sensor in it. The benefit of this is that if the brush thinks you’re pressing too hard, it will slow the speed of the brush head down. This in turn will then protect your teeth and gums from over brushing which can be detrimental over time. The 6000 also has a whiten mode in order to visibly remove surface stains over time in order to give a more pleasing smile. The battery on the 6000 will last for approx 12 days when compared to the Sonicare. However, the 6000 has a lightning fast charging unit built into it, so you’ll never need to wait too long before you can use it again. This is also getting rave reviews online, and you can read them here.